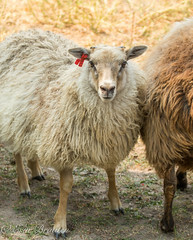 We will be adding more ewes to our wonderful selection ~ to add to your existing flock or to help you get started! 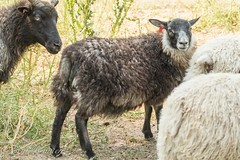 Please contact us at: sheep@dancingaspensfarm.com with any questions, we would be glad to answer all your questions or just to chat about sheep! Thanks for checking out our sales list. 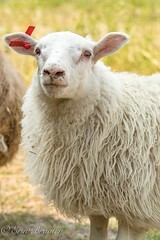 Hi, my name is Teila Himes from Stevensville. 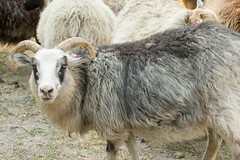 I purchased a sheep from you in the past by name of Gretchen. She is doing well. another female to milk this summer. If so what kind of price are you asking?